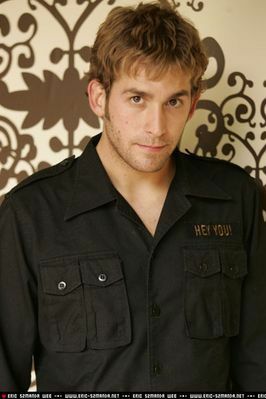 Eric Szmanda. Eric Szmanda litrato Ops. Wallpaper and background images in the CSI club tagged: csi greg sanders eric szmanda.